🎂 This plugin is going to celebrate it's 7th anniversary after 3 months. 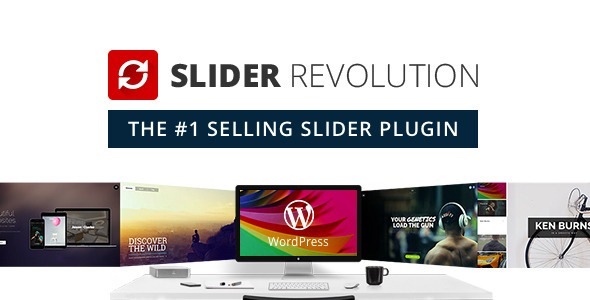 Slider Revolution is the best WP slider created ever and we our customers using it and in the end of day we are happy! Thanks for creating WP shaking product! Been using RevSlider for about four years now. Have tried to design sites without using it, but never can quite seem to accomplish that. Okay I did once but it was just an inexpensive update. 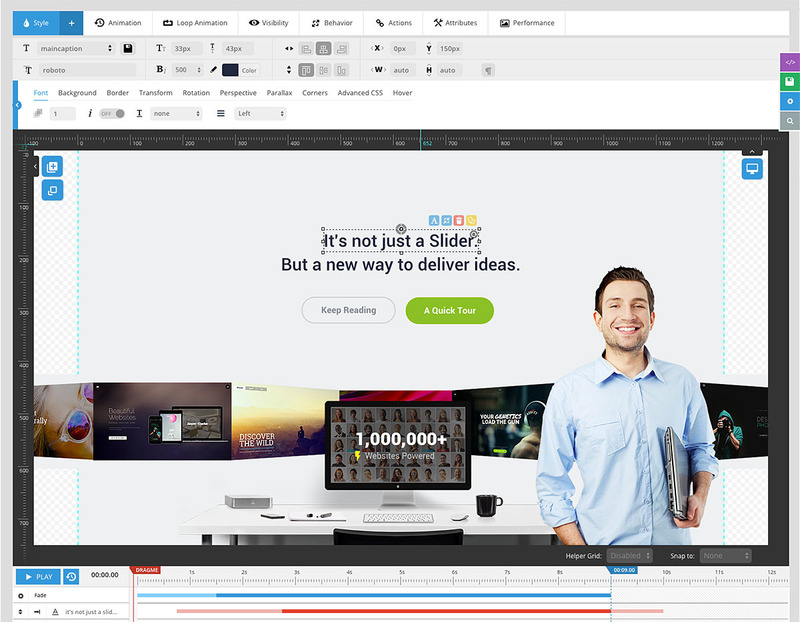 Revolution in web development is in this stunning plugin! Easily the best slider on the market. Well worth the purchase price, per domain. Especially if you want to create parallax content quickly and easily. 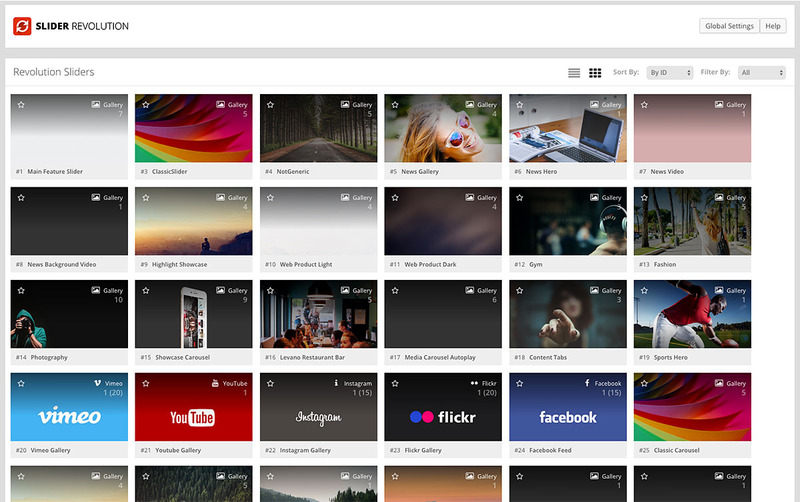 Great slider plugin! Takes a but to learn but makes for a great visual experience on your site!